Want to get to your next adventure that much quicker? 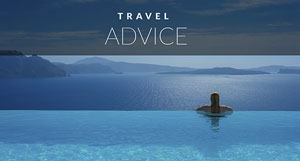 Consider making the American Express Gold Rewards Card your travel companion, as we have over the past year. With this card in our wallet, we earn double the rewards points on all of our purchases at gas stations, grocery stores, drug stores-even on booking trips like our upcoming one to Croatia. The Polar Plunge may have been the most breathtaking (literally) experience in Antarctica, but kayaking through brash ice while spotting leopard seals, humpback whales and gentoo penguins was one of the most memorable experiences of our lives. Paddling in silence through this last frontier on earth allows you to get so close to the wildlife that you can almost reach out and touch them. 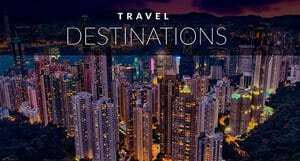 As you navigate through fields of giant icebergs and ice flows while looking at the magnificent coastline of ancient glaciers, you truly believe that you have found heaven on earth. If you are looking for more of a thrill, try white water rafting on class 5 rapids in New Zealand. 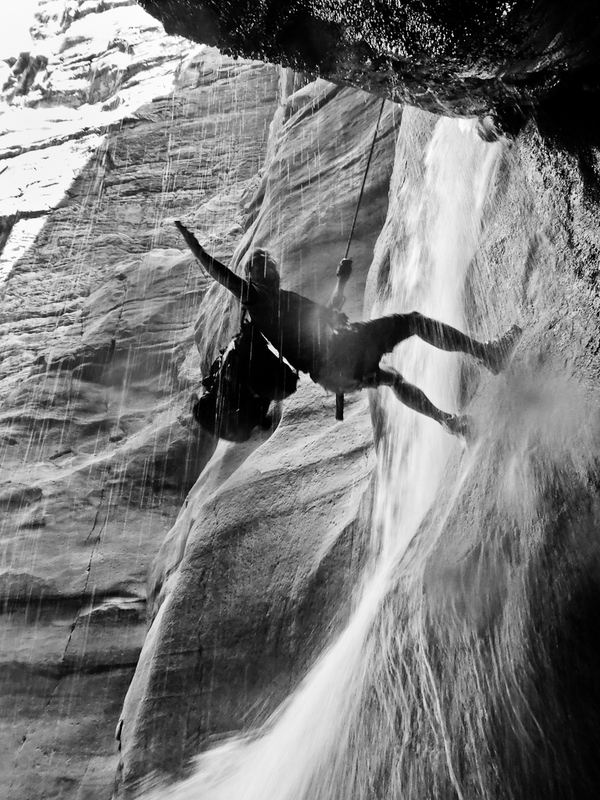 The adventure capital of the world boasts some awesome water sports. Expert guides will help you navigate through the big water but that doesn't mean you don't have to work. You have to concentrate and paddle hard to make it through the run. Be prepared to brace yourself and listen to your guide when he yells “get down!” One false move and you'll be tossed into the icy glacial waters…Just like me! What an amazing watersport. Ketchikan is the place to spot humpback whales in Alaska and home to a mass of bald eagles. What better way to see these fascinating creatures up close and personal than piloting your very own zodiac? 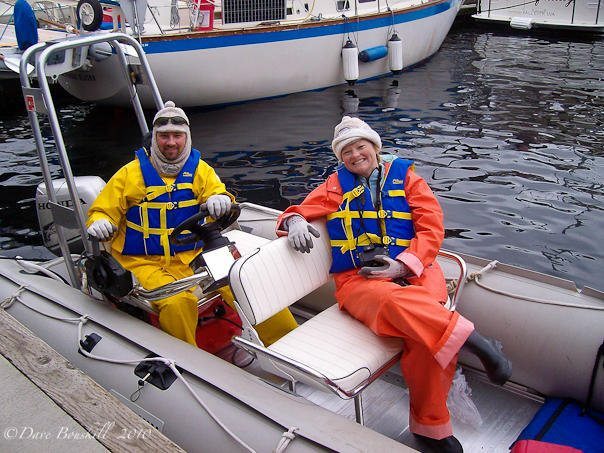 Zip through the bay in the driver seat and follow your Alaskan guide along the rugged coast where you’ll view salmon farms, totem poles and experience life as a true pioneer when you stop for an outdoor cookout to roast marshmallows on an open flame. Diving in Honduras is one of the most affordable places on earth and the scenery is pretty awesome too! During our trip to Utilla we dove with the biggest species right down to one of the smallest. From our whale shark encounter to swimming with wild dolphins between dives and spotting the ever so elusive sea horse, we witnessed every sort of underwater wildlife imaginable. 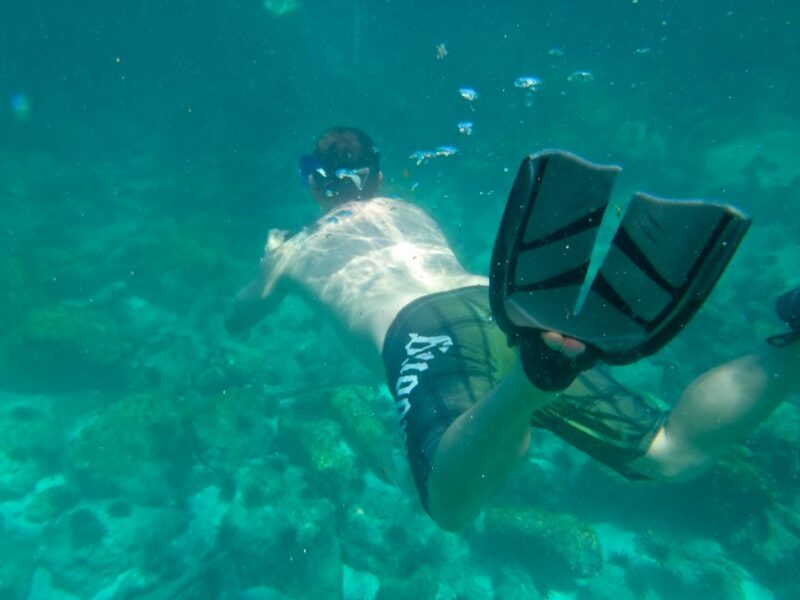 Dive shops line the streets of both Utilla and Roatan waiting for every level of diver to walk through their door. 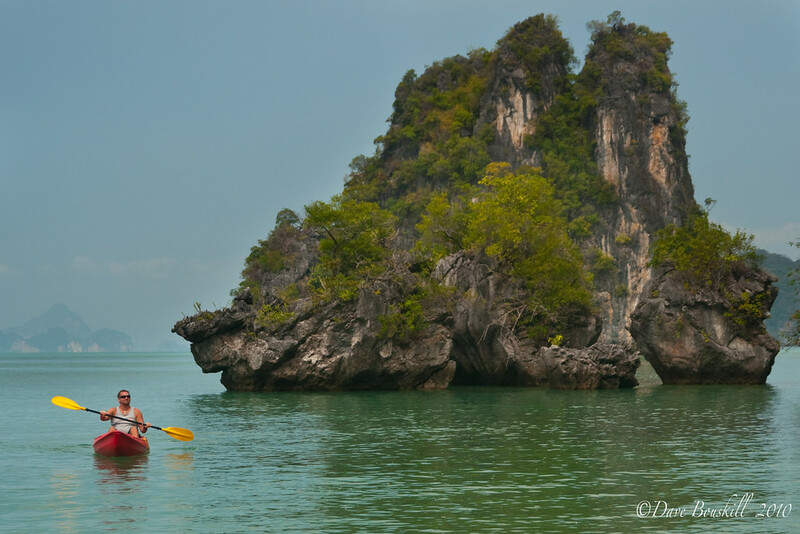 The incredible karst formations of Southern Thailand are even more awe inspiring when you can explore them by sea kayak. Enter one of the sea caves and paddle through a hidden tunnel to the heart of one of these islands on the Andaman Sea. When you emerge from the dark, you’ll find yourself inside a lagoon surrounded by high cliffs and lush jungle. A nighttime paddle is a must as you enter the caves at low tide and witness the phosphorescence algae ignite with every stroke of the paddle. The mystical Nile River is a place of legend and nothing feels more timeless than hiring a Felucca to take you down this historic passage. As you pass by ancient wonders, you’ll be able to try your hand at steering the boat. 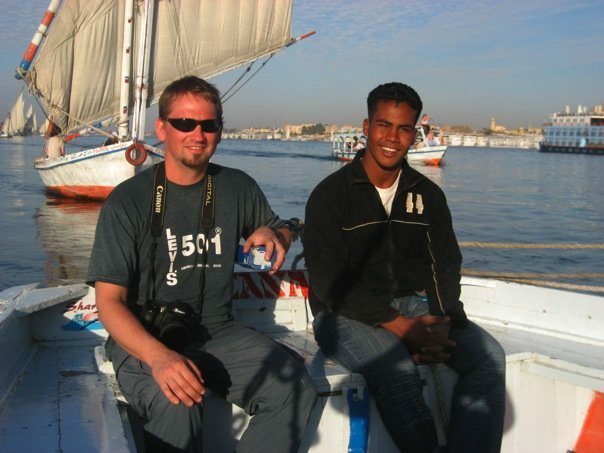 That is if you hire your own private Felucca in Luxor or Aswan. Be prepared though, if the wind dies on one of these, you’ll be helping the captain row back to the dock. If a larger cruise line is more your style, hop aboard a luxury liner to take you from one city to another and pretend to be the Queen of Sheba herself! If you want to try your hand at surfing but are afraid of the giant waves, Sri Lanka is the place to go. With perfect conditions for beginners and excellent waves for expert rodeo competitors, surfing in Sri Lanka was one of our favourite activities. You can spend days hanging out on the beaches of Hikkaduwa as local guides are on hand to teach you their tricks. 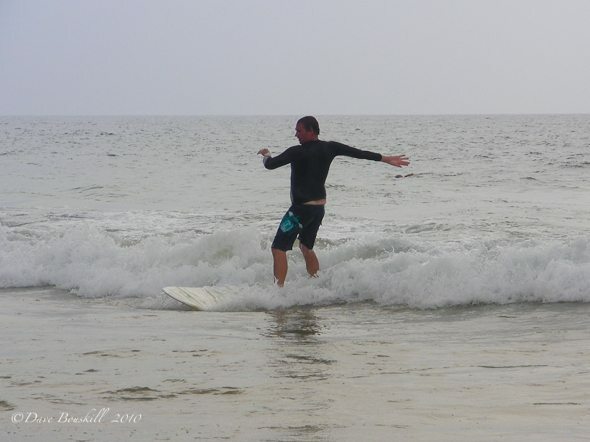 Unlike other areas where we’ve attempted to balance on the board, we actually managed to catch a wave or two and with a mellow break and sandy beach we had very few cuts and bruises to show for it. Swimming with sharks, playing with sea lions, spotting sea turtles and witnessing marine iguanas feed are just some of the things you will see while snorkeling in the Galapagos Islands of Ecuador. Known as one of the great wildlife spotting places on earth, the Galapagos Islands are even better under water. With a rich ecosystem, the marine life is healthy and strong and there is no shortage of food. So you don't have to worry about getting in the water with the Galapagos Shark, they won't pay you any attention. The sea lions are thrilled to have someone to play with and the turtles lumber along while barely noticing you are there. There are canoe routes all over Canada but our favourite place to portage is in Algonquin Park, Ontario. 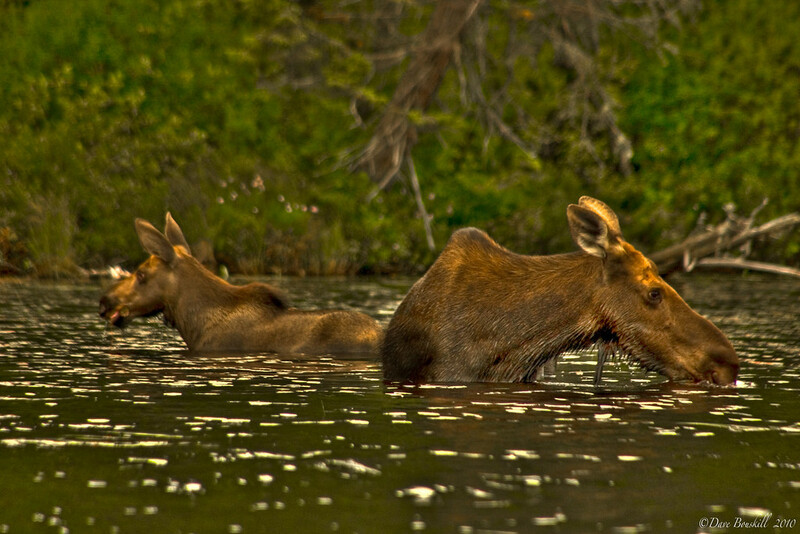 It can be a challenge navigating through this great Canadian Wilderness, but it is worth every effort as you are nearly guaranteed to encounter a moose. A trip can be as long or as short as you like with 1200 km of streams and rivers connecting 2400 lakes it’s the perfect adventure for the outdoor enthusiast. Campsites are scattered throughout its 7653 square kilometers where you can truly get away from it all while taking in its incredible beauty. Algonquin Parks landscape is so stunning that the famous artists known as the Group of Seven dedicated their lives to painting its magnificent landscape. 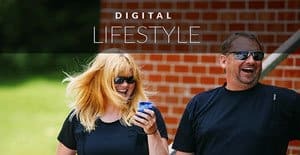 This post is brought to you by American Express Gold Rewards. 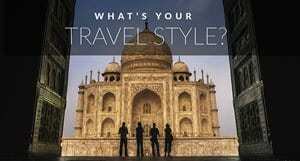 Help make your travels easier by signing up for an American Express Gold Rewards Card and start reaping the benefits today. 11 Responses to "WaterSports Around the World"
Wow, you guys have such a great time! I am going to Jordan next week but decided to book a balloon flight over Wadi Rum. Those are some pretty amazing trips. I’m very jealous. I loved all the pictures and adventures you shared here. Of them, exploring the Hongs of Thailand and cruising the Nile are calling me. But those dang Moose are just too cute! Aren’t they though:) We realized afterwards that moose can be quite dangerous in the water, especially when they are with their babies. We drifted a little close, but she didnt’ seem to mind our company. I wouldn’t recommend doing it again though. 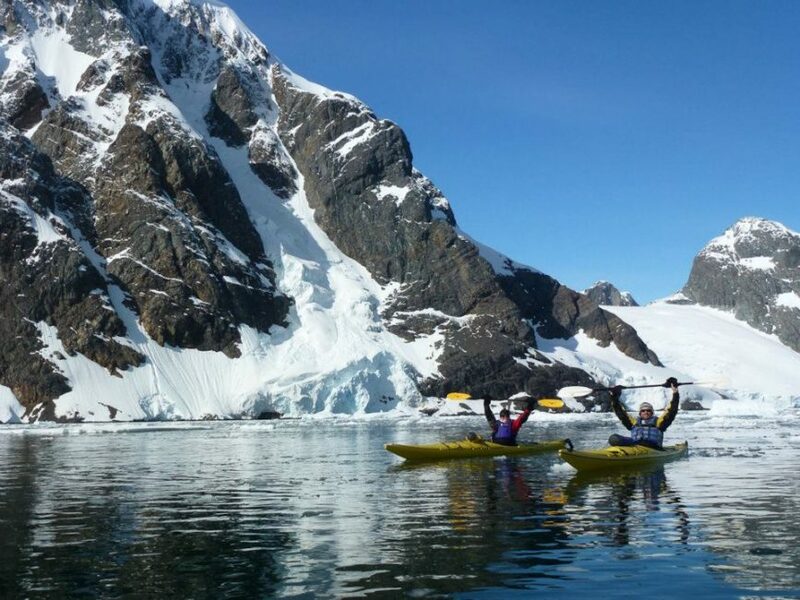 Kayaking in Antarctica is one of my dream trips. I loved your posts from there and didn’t want them to end! All these water sports adventures sound awesome and very unique. Thailand is on our route for our 2 year backpacking trip so I’ll have to look into kayaking there.